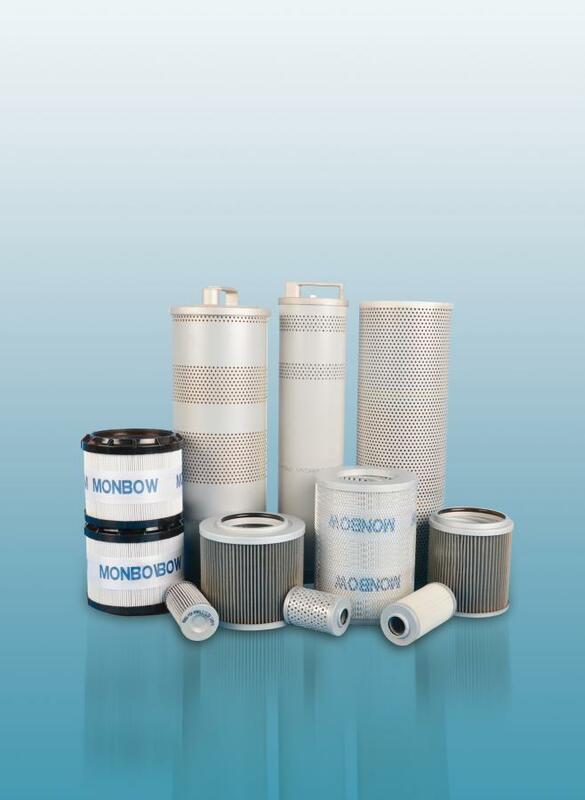 Monbow Filter Co.,Ltd is a comprehensive enterprise specializing in filter exploration and development,filter manufacturing,sales and after-sale service. 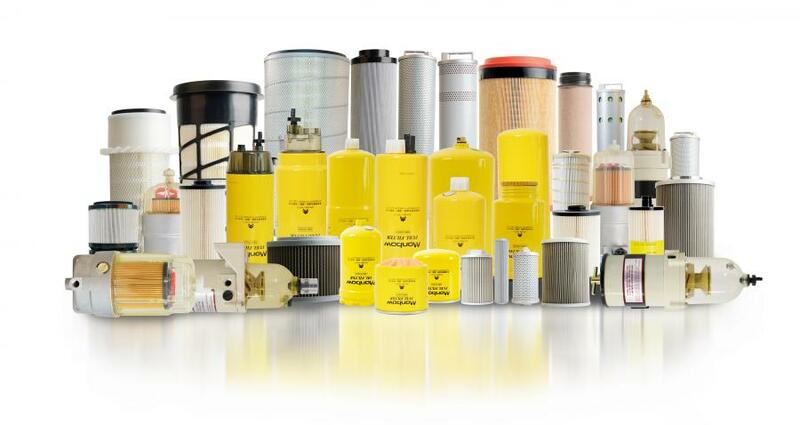 It is one of China domestic several manufacturers with full range filters.The filter products,with 2000 more filter models,are widely applied on heavy duty truck,construction machinery,and generator sets etc with high reputation from domestic and abroad market. 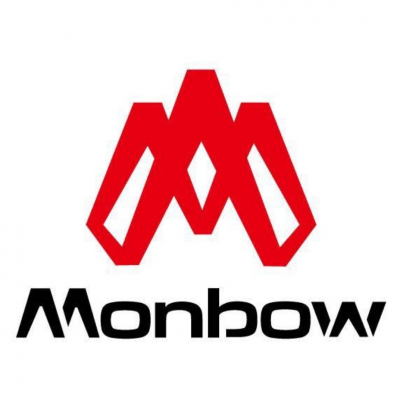 In 2011,Monbow passed the ISO/TS16949. In 2004,Monbow passed the ISO9001. 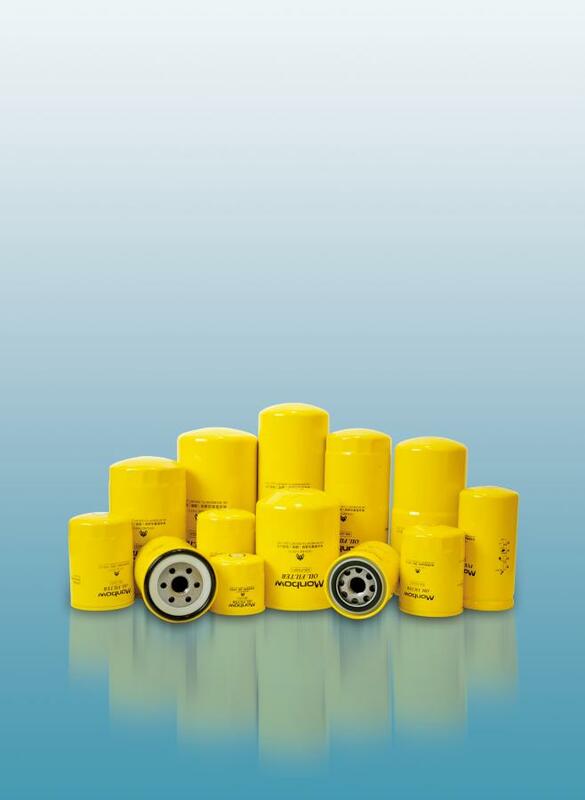 Since we have been in this business for over 15 years,we provide filters with competitive price and reliable quality. We have series quality grade. Our price is very competitive,we are the source. I will send the quotation to you.